IT admins are looking hard at their identity and access management infrastructure. There are a number of reasons for rethinking how identity management is done within an organization. The entire IT landscape has dramatically changed over the past five to ten years, and the ripple effects are being felt in the IAM sector. 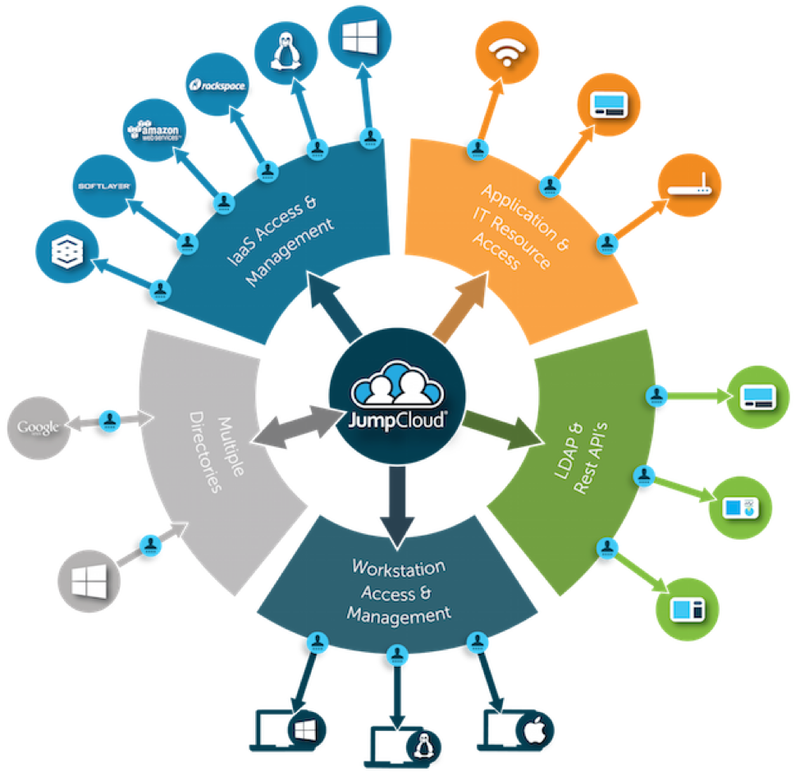 Historically, the path for controlling user access has been simple: Microsoft Active Directory®. 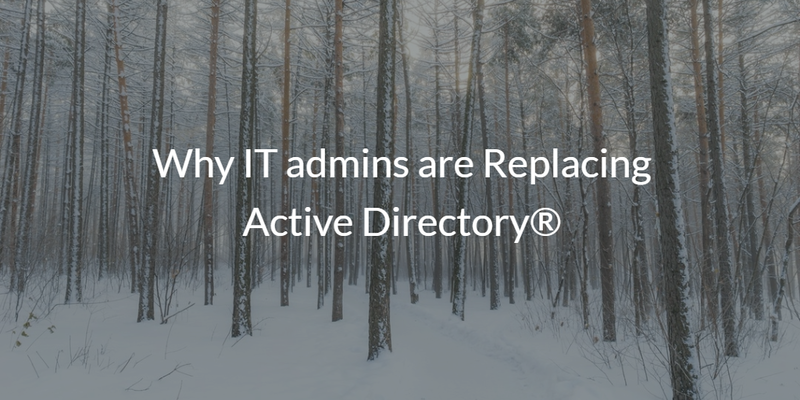 But today, there are a number of reasons why IT admins are replacing Active Directory. In this article, we’ll touch on three key reasons that will get you thinking about whether AD is the right long-term solution for you. With the dramatic shift to the cloud for both IT infrastructure and web applications, there is a new paradigm required on how to manage user accounts and systems located elsewhere. AWS®, G Suite®, Microsoft Office 365®, and many other services are causing significant challenges with user management. Active Directory struggles with managing remote user accounts and often requires an ‘intermediary’ to be able to support those cloud services. Native support for cloud services is a critical requirement for IT admins. Windows is only one in five devices today [Forbes]. Mac and Linux devices have made significant inroads into organizations of all sizes. In fact, macOS systems are often the only device platform in many SME organizations. Countless server environments are now entirely Linux, especially many of those located at AWS. Of course, Active Directory struggles with the user management of Mac and Linux devices. It further doesn’t offer a compelling way to manage the device itself, like it does with Windows. IT admins want to be able to centrally manage those devices much like cross-platform GPOs. Central user and device management from one platform is a common requirement that we hear. 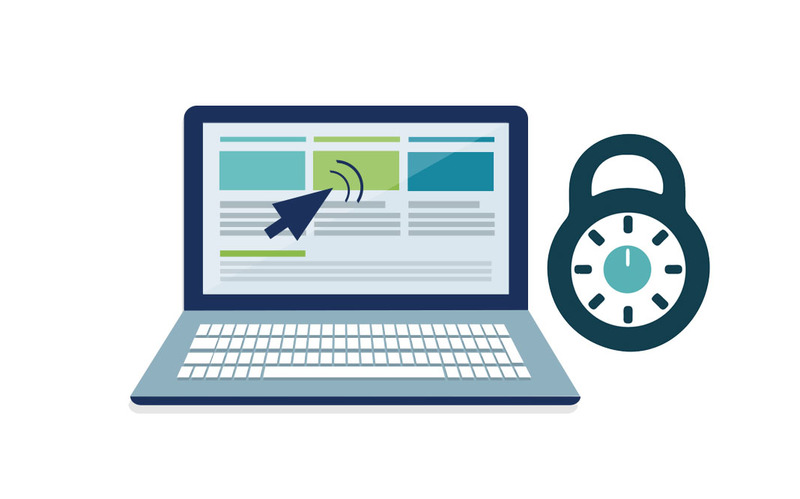 Identity security is now a major issue for virtually all IT organizations. A breach can be catastrophic. And the problem is that those breaches can occur in places that are outside IT’s control. A user’s business identity can, unfortunately, be the same as their personal one. And a breach of a personal account can lead to a breach for your organization. There are a number of mechanisms that you can put in place to help decrease the chances of that occurring. Further, you can create more visibility into user accounts, thereby gaining insight into what is happening with those accounts. Taking identity security seriously is a high priority. Unfortunately, Active Directory was created at a time when this wasn’t an issue or priority. 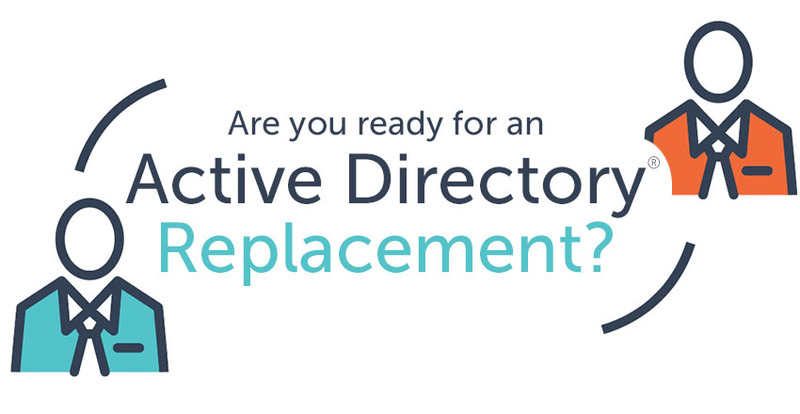 For these reasons and much more, IT admins are searching for alternatives to Active Directory. Directory-as-a-Service®, a modern IDaaS platform, is the choice for the new generation of IT organizations. Directory-as-a-Service is securely managing and connecting users to their systems, applications, and networks virtually regardless of platform, provider, protocol, and location. If you would like to learn more about why IT admins are replacing Active Directory and choosing the new generation of Identity-as-a-Service platforms, drop us a note. Or sign up for a free cloud identity provider account. Your first 10 users are free forever.